Rent Mansion by the Sea L.L.C. | Corporate Events | Wedding Locations, Event Spaces and Party Venues. Mansion by the Sea L.L.C. 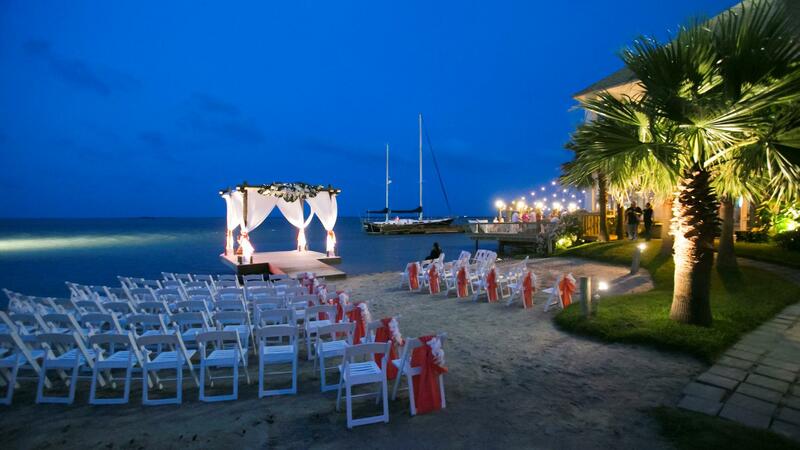 This venue is a private waterfront estate perfect for Beach weddings and vows renewal.... It is the perfect venue for a memorable seaside experience for you and your guests. The venue offers multiple spaces that accommodate every part of your wedding from the time the Bridal party arrives to get ready to the time the newlyweds make their grand exit. The Bridal Suite is equipped with a lounge area for the Bride and bridesmaids to relax and enjoy mimosas and snacks while being pampered. The large, brightly lit mirrors at the vanity station are perfect for hairdressers and make-up artists. The suite is also equipped with a full bathroom and large ceiling to floor mirrors that make it easy to see yourself from head to toe.